Leviim Campers Have Arrived at Yavneh! Shalom to all the parents of Leviim, 2017! We had an awesome first day of camp! 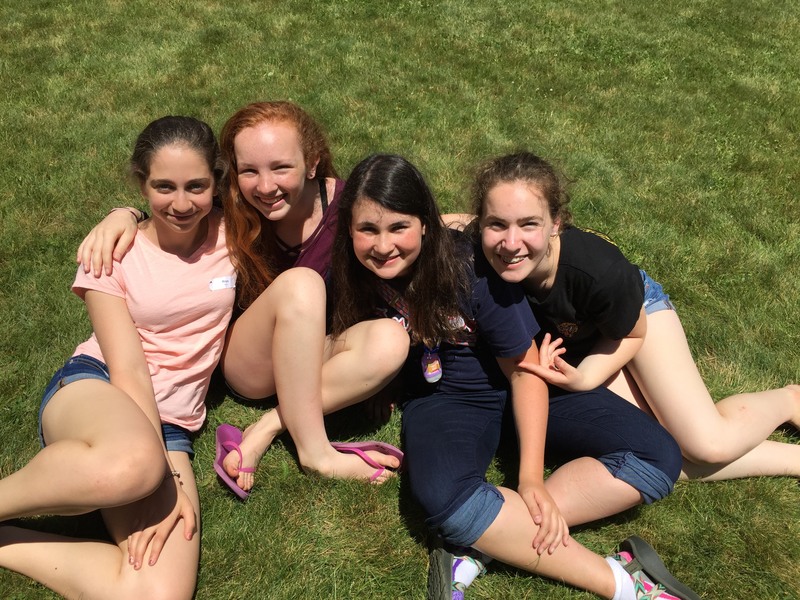 After all of the chanichim (campers) were dropped off, we started our day with a delicious pizza lunch. 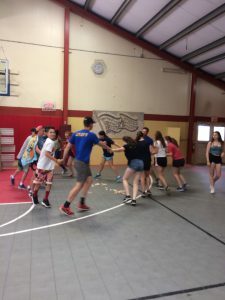 Following lunch, our wonderful madrichim (counselors) ran a very creative peulah (activity) for our entire aydah (think jenga and truth or dare combined into one). (challenge) course! It certainly was challenging, but every one of our chanichim pushed themselves and attempted all of the obstacles. Next it was on to choosing kitot (classes) and getting swim-tested down at the agam (lake). r’ peulah, pitting our madrichim against the chanichim, and the chanichim won! As I write this, all of our chanichim are fast asleep. We are so looking forward to the rest of the session and the summer with this group. We had a marvelous time today and have so many more great activities on the horizon.